Edeson InfoTech Global Services' is a freelance internet company founded by me, Mr. Endy Edeson in 2009, Port-Harcourt but now based in Lagos State. Over the years, It gladdens me that I am providing services to individuals, organisations and companies in Nigeria and around the world. I want you to be among my happy clients. 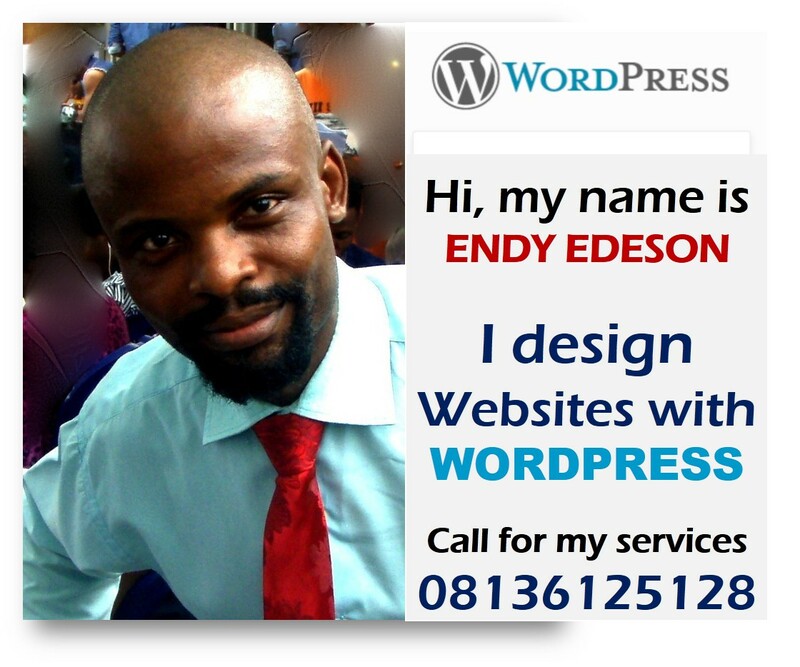 Yes Endy is great on IT, pls friends patronize him. 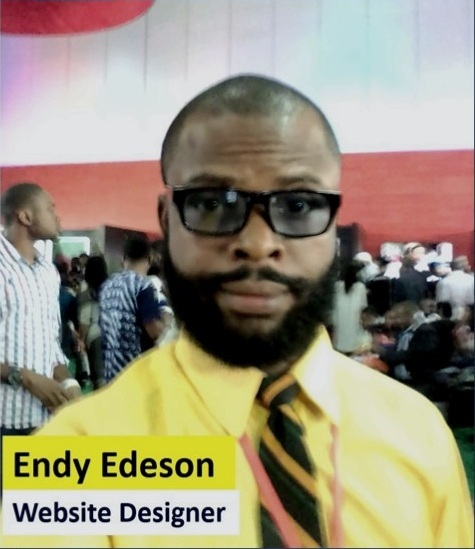 He will devote 24 hrs to ensure things run well on your site. He is very professional in his field and knows his job well. 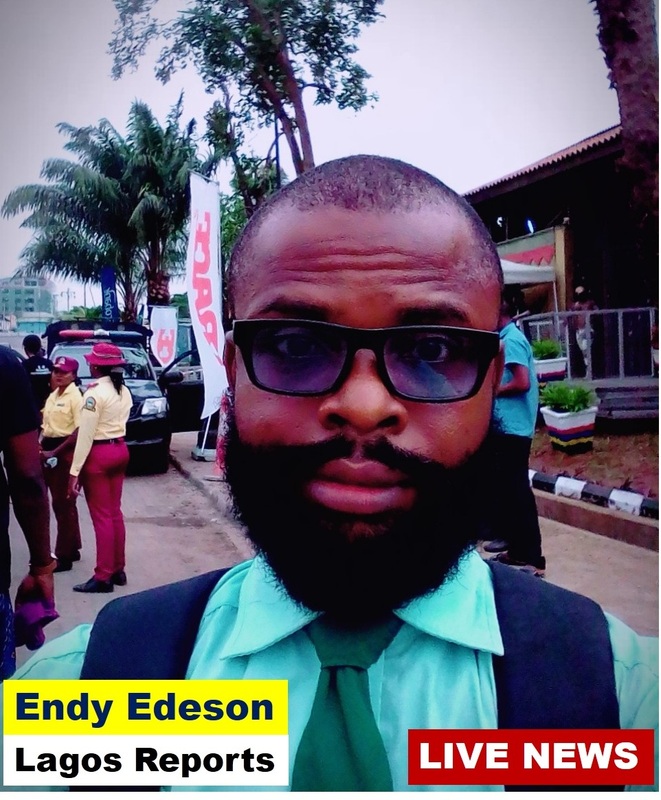 Endy currently work for our Foundation and has efficiently & effectively carried out his duties well. You will be impresssed if you use his services for your website & other IT related matters. @Joy; Thanks. 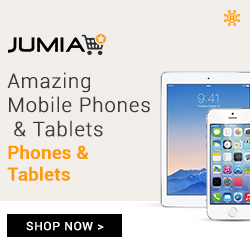 @Hope: I really appreciate your testimony and endorsement. Thank you for believing in me @Grace: Okay. Knows the job. You may wish to patronise him.